I end my day beneath hundreds of glow-in-the-dark stars that form initials of past loves, imaginary solar systems and favorite constellations like Cassiopeia and Orion. Stargazers, like me, have an exciting month coming up. August 7 – The crescent moon meets Venus low in the western sky at dusk. August 8 – Neptune reaches its closest approach to Earth in the constellation Capricorn. 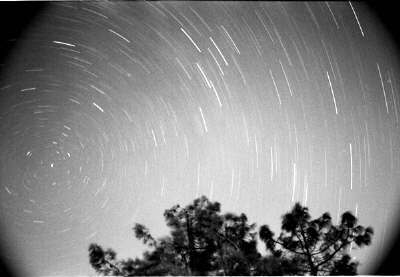 August 11 – 12 – The Perseids build up after midnight and peak before dawn. August 20 – 27 – Mercury meets Saturn in Cancer in the predawn eastern sky. August 31 – Venus and Jupiter make a two-day close approach at dusk. Categories: eureka!, inspiration point | Permalink.